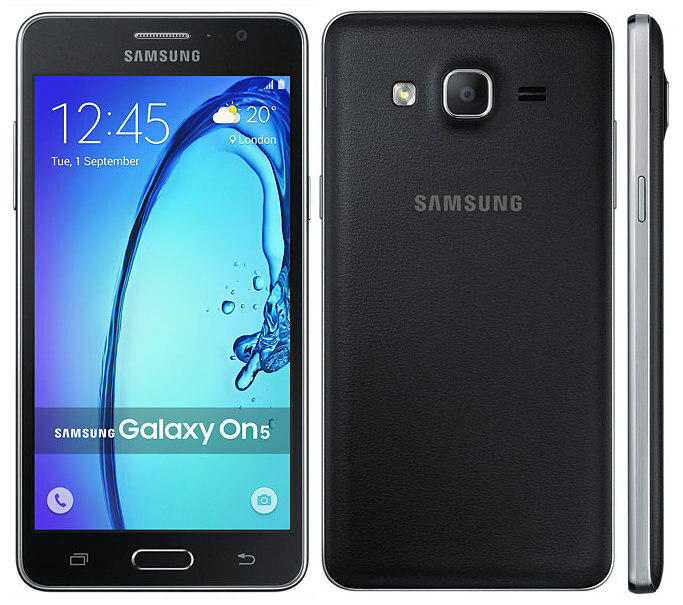 Samsung has launched the Galaxy On5 and Galaxy On7 smartphones in the new On series. 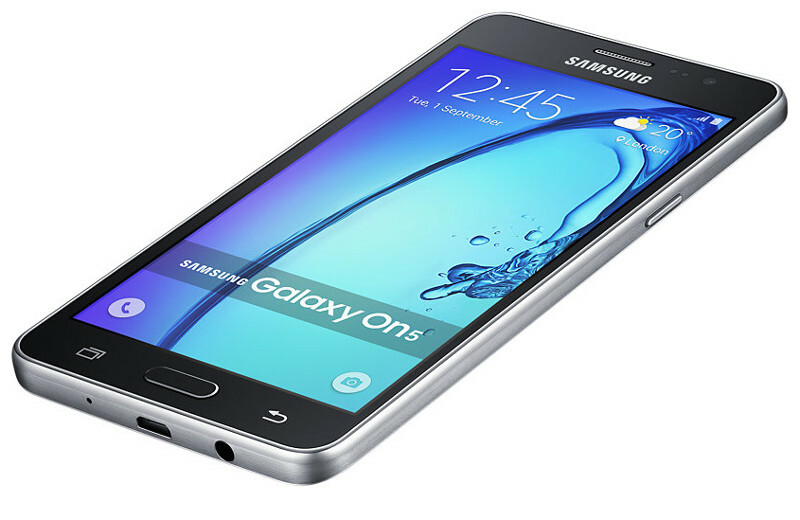 The Galaxy On5 and Galaxy On7 smartphones have 5-inch and 5.5-inch HD displays, respectively. 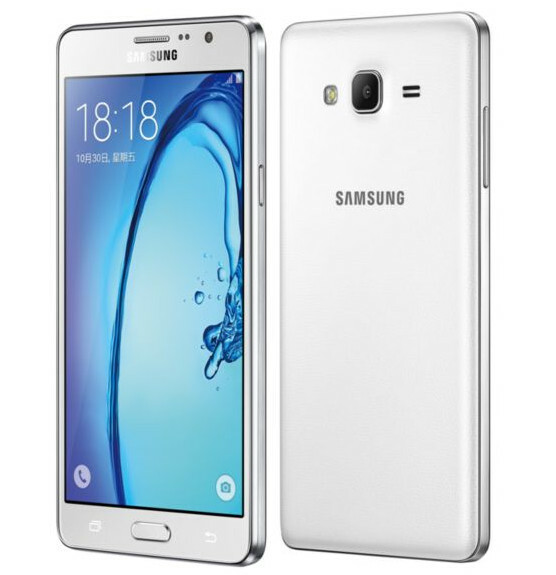 The Galaxy On5 is powered by a 1.3GHz quad-core Exynos 3475 processor and has a 8-megapixel rear camera, while the Galaxy On7 is powered by a 1.2GHz quad-core processor Snapdragon 410 processor and has a 13-megapixel rear camera. Both the smartphones have a 5-megapixel front-facing camera, run on Android 5.1.1 (Lollipop), pack 1.5GB of RAM and 8GB of internal storage with expansion slot. These have 4G LTE connectivity with support for LTE bands for India and have dual SIM support. These smartphones have Ultra Data Saving mode powered by Opera Max that let users promises up to 50% savings in data across all the content. It also has MixRadio that is available exclusively for Samsung devices with music catalogue of over 32 million tracks. The Samsung Galaxy On5 and Galaxy On7 come in Black and Gold colors and are priced at Rs. 8,990 and Rs. 10,990, respectively. Both these smartphones will be available exclusively from Flipkart from today midnight along with launch offers.